A mere seven miles from Seattle, the high-tech and growing urban center of Bellevue, Wash. is a city in its own right. Located just down the road from Microsoft, Bellevue also recently become home to one of the Pacific Northwest’s first Chick-fil-A restaurants. The bustling city has a surprising number of opportunities to get out in nature and explore. Come rain (less than you’d expect) or shine, there are plenty of options within the city limits for family-friendly adventures or enjoying nature at your own pace. Take a look at some of Bellevue’s best outdoor adventures. 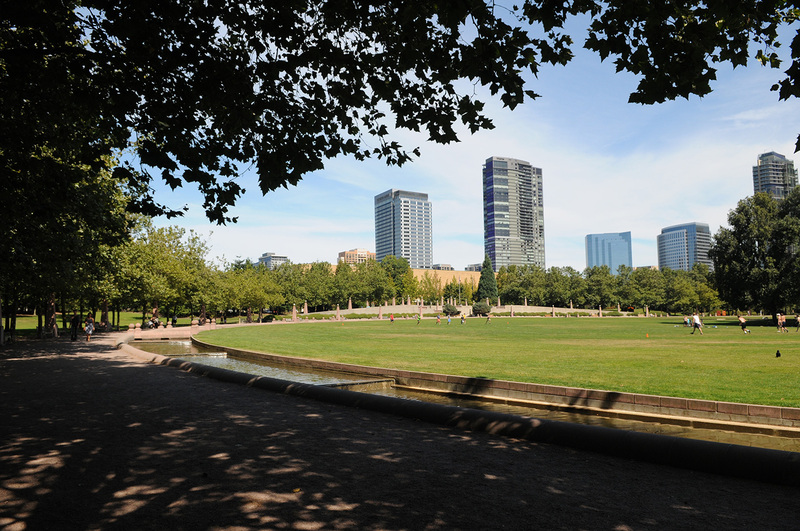 Bellevue has a surprising number of parks –nearly 100 within the city limits. 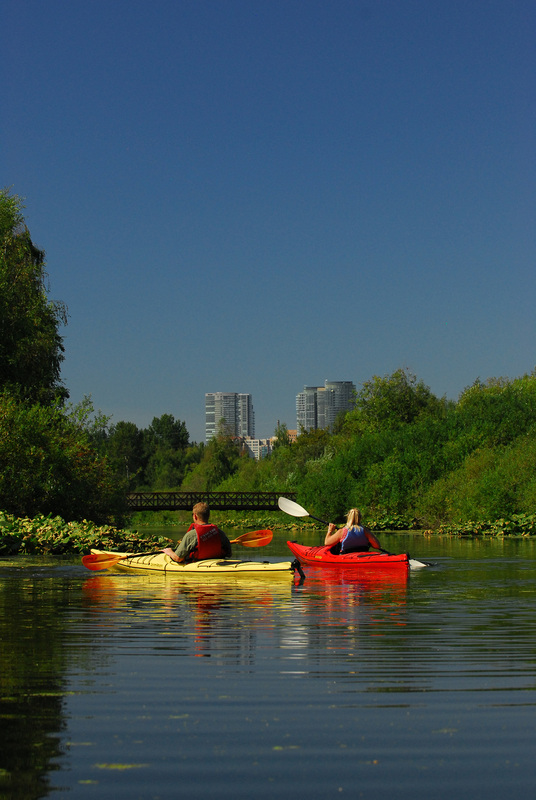 Set up a picnic in Lewis Creek Park or the European-feeling Downtown Park, or rent a canoe or kayak at Enatai Beach Park to explore Lake Washington. Helena Stephens, family, youth and teen services manager with Bellevue Parks agrees. Ever wonder what a slough is? Local ecologists like Geoffrey Bradley can take you on a tour of the more than 320 acres of Mercer Slough, which is full of herons, turtles, owls, fish and several miles of waterways in the shadows of the city’s skyscrapers. Nature walks sound too tame? If you’re looking for something more intense, the Bellevue Challenge Course or the Zip Line Tour may be right for you. Take the challenge on a ropes adventure course 45 feet above the ground for an experience you won’t soon forget. 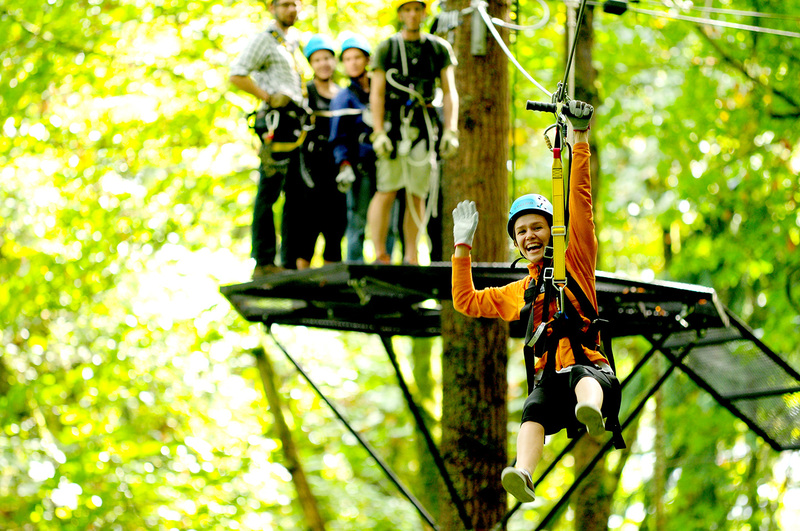 You can also fly through the trees on one of the seven zip lines that zoom you through the forest at 35 miles per hour. While its rains much less than you might expect – an average of 35 inches a year, compared to the 50 inches Chick-fil-A’s hometown of Atlanta receives --even rainy days can be adventurous. 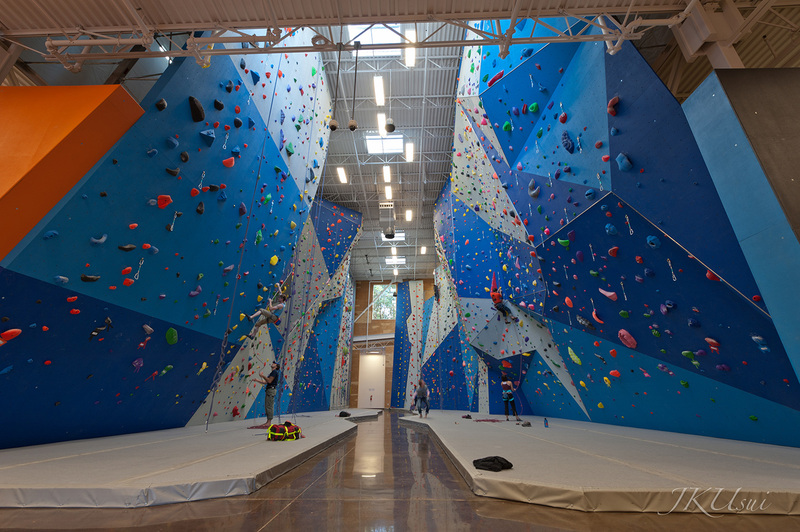 Stone Gardens, a climbing gym with more than 21,000 square feet of climbing terrain, boasts a tilting wall, belay and rappel ledges, top-out bouldering, 40-foot walls and even a kids’ area. Whether you are zipping through the treetops, canoeing in the Mercer Slough, taking a leisurely walk on one of the many trails or grabbing food for a picnic in Downtown Park, Chick-fil-A’s new backyard in Bellevue has something to meet everyone’s adventurous spirit, no matter the forecast.